Remington has used a wide variety of shields. The most collectable are the bullet shields. 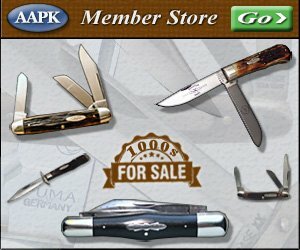 They are most commonly found on larger knives such as folding hunters. Acorn shields were used solely on knives that have leather punches. If you have a knife with a shield that is not shown here, please upload a picture in the Remington knife image gallery or post it on our Remington knife forum.